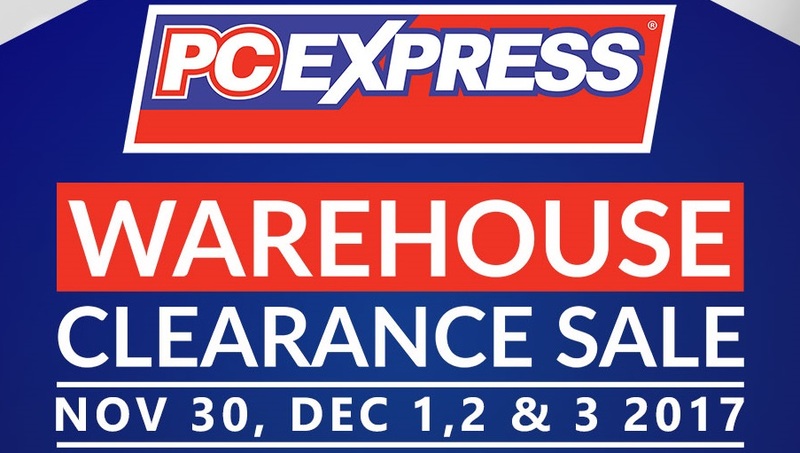 PC Express Announces Annual Warehouse Clearance Sale! 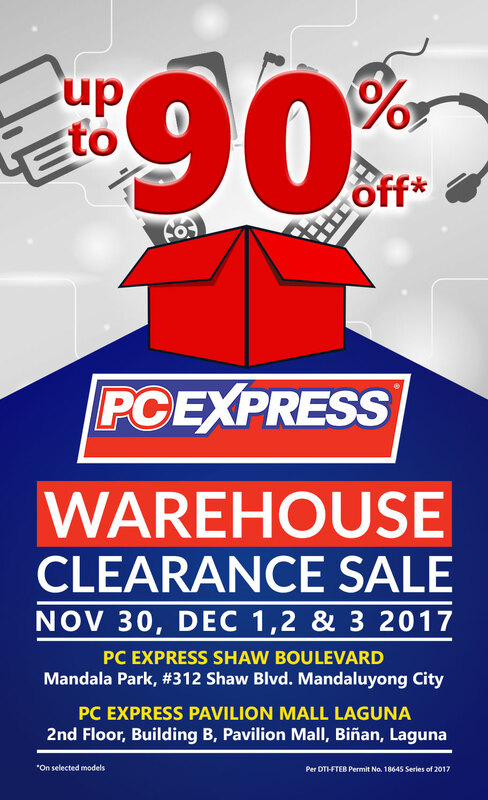 If you’re up for some early holiday shopping, PC Express has just announced its annual Warehouse Clearance Sale just in time for the holidays! The sale will happen on November 30 to December 3, 2017 in two separate locations: Mandala Park, #312 Shaw Blvd, Mandaluyong City, and at the 2nd Floor of Building B, Pavillion Mall in Binan Laguna. Items that will be on sale include laptops, peripherals, components, smartphones, and accessories. Discounts range from around 10% to a whopping 90% off! So mark your calendars guys, and prepare to shop til you drop! For a list of items that will be on sale, click here. OPPO F5 Youth Launches in PH: Priced at PhP13,990! Get a Game Bundle Plus Premium Items When You Purchase ROG Peripherals and Components!